Want to find out who's better at shooting hoops? Challenge a buddy.Keep scoring until you're ahead by 5 points! 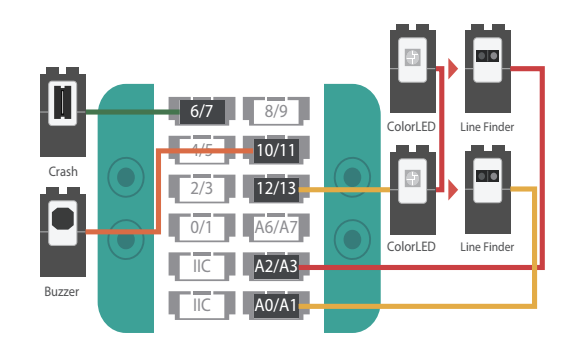 We recommend you use the same Sensor Cable colors as in the diagram. 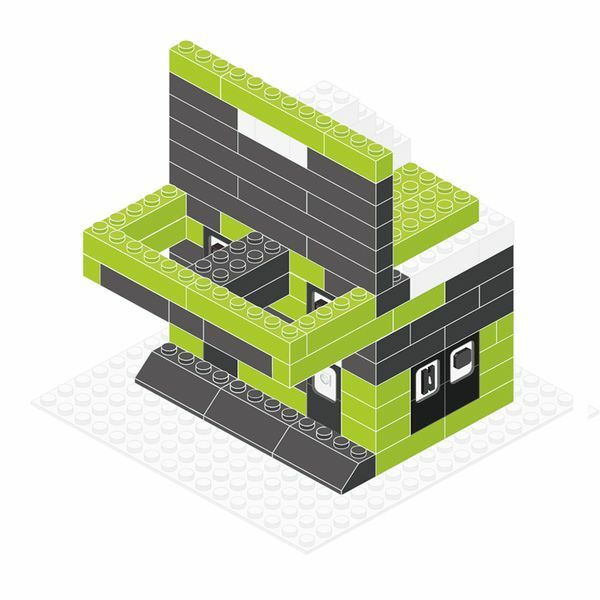 This page was last modified on 15 September 2017, at 06:38.